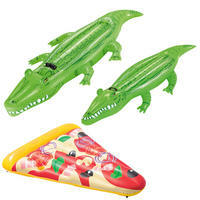 Fun inflatable perfect for the pool or the beach! Flamingo and Crocodile models come with built in cup holder. 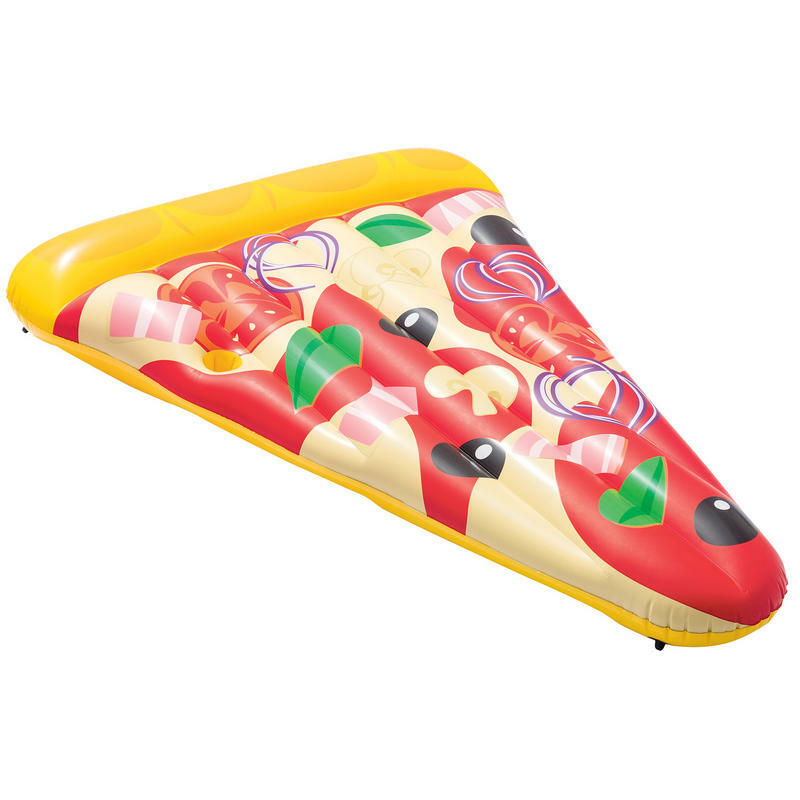 Pizza model has built in grommets under the lounge to connect to other lounges. Create and entire pizza! The Bestway Pool Lounger Floats are great fun inflatables to enjoy in the pool or on the beach. Made from sturdy vinyl, with heavy duty handles and a repair patch. Adult supervision required when children are in or around water. The smaller inflatable Crocodile ride on is a great addition to any pool! 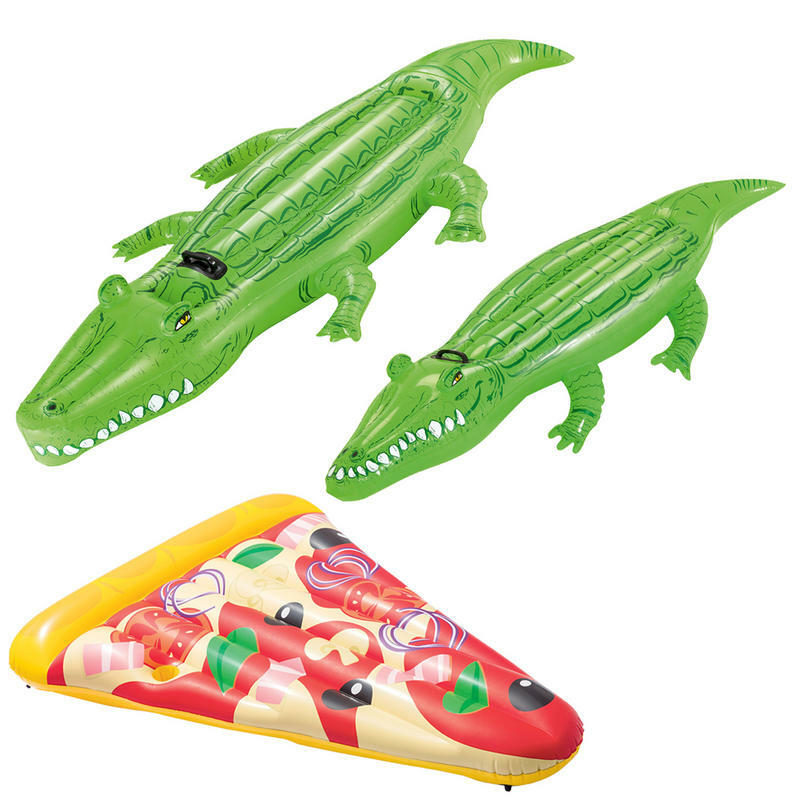 The detailed and rather menacing looking crocodile design is bound to inspire tons of creative watery play scenarios with friends and family! 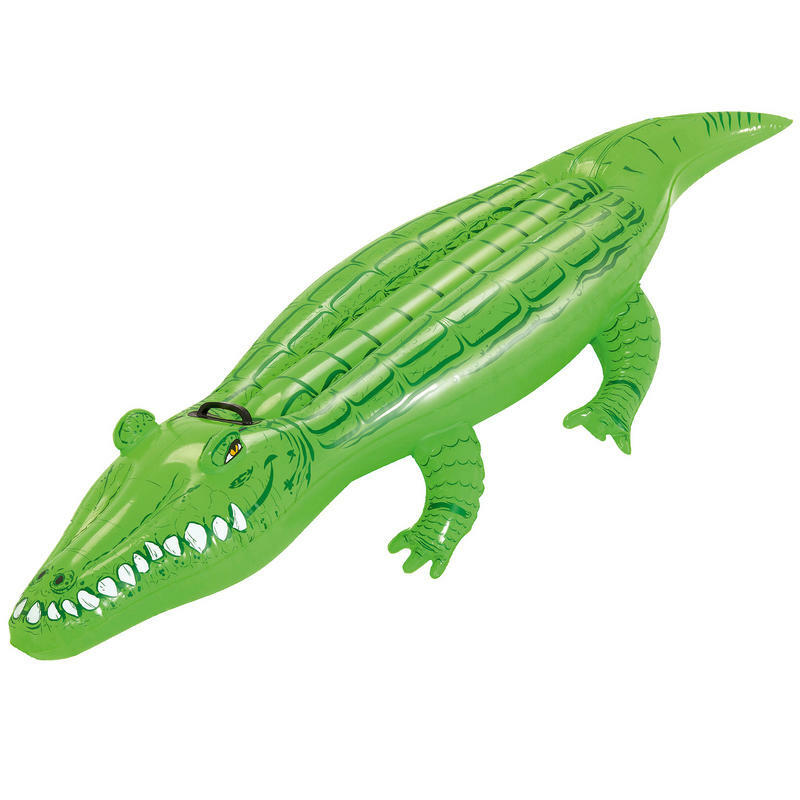 Heavy duty handles make staying on the inflatable crocodile easy, even when slippery from pool water. 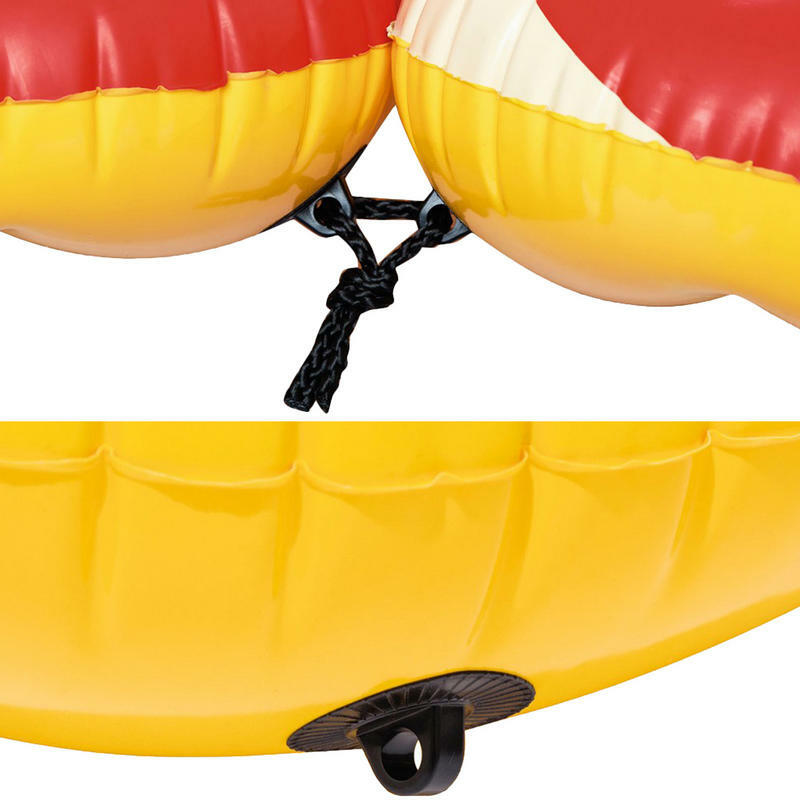 Made from durable vinyl to withstand the rough and tumble of playtime in the pool, the pool inflatable also comes with a repair patch in the unlikely event of a puncture. The Bestway Crocodile ride on is a great addition to any pool! 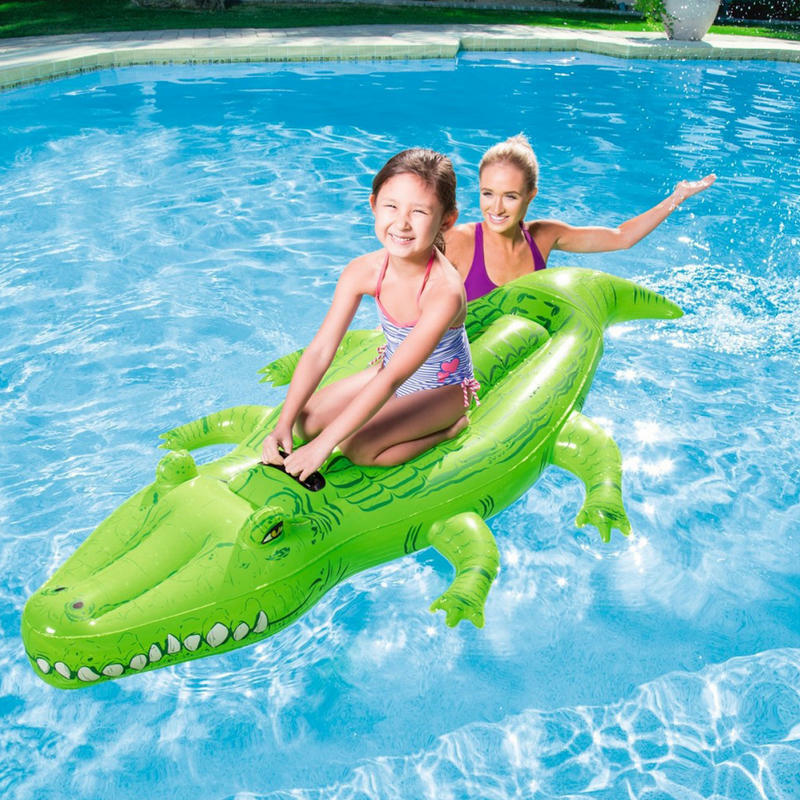 The detailed and rather menacing looking crocodile design is bound to inspire tons of creative watery play scenarios with friends and family! Heavy duty handles make staying on the inflatable crocodile easy, even when slippery from pool water. 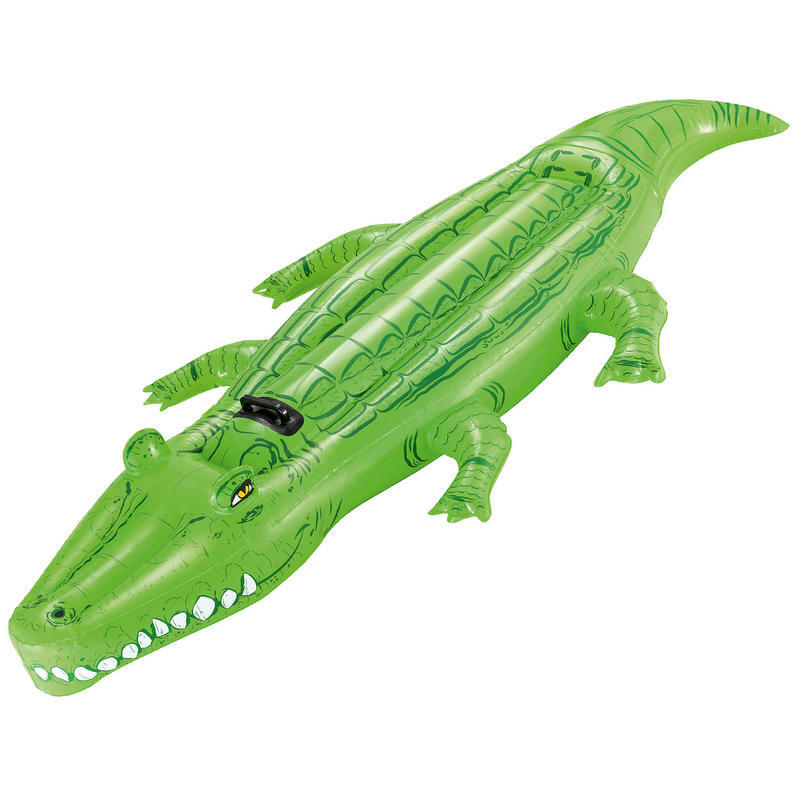 Made from durable vinyl to withstand the rough and tumble of playtime in the pool, the pool inflatable also comes with a repair patch in the unlikely event of a puncture. 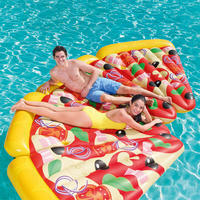 Have a slice or a whole pizza with this Pizza Party Lounger. 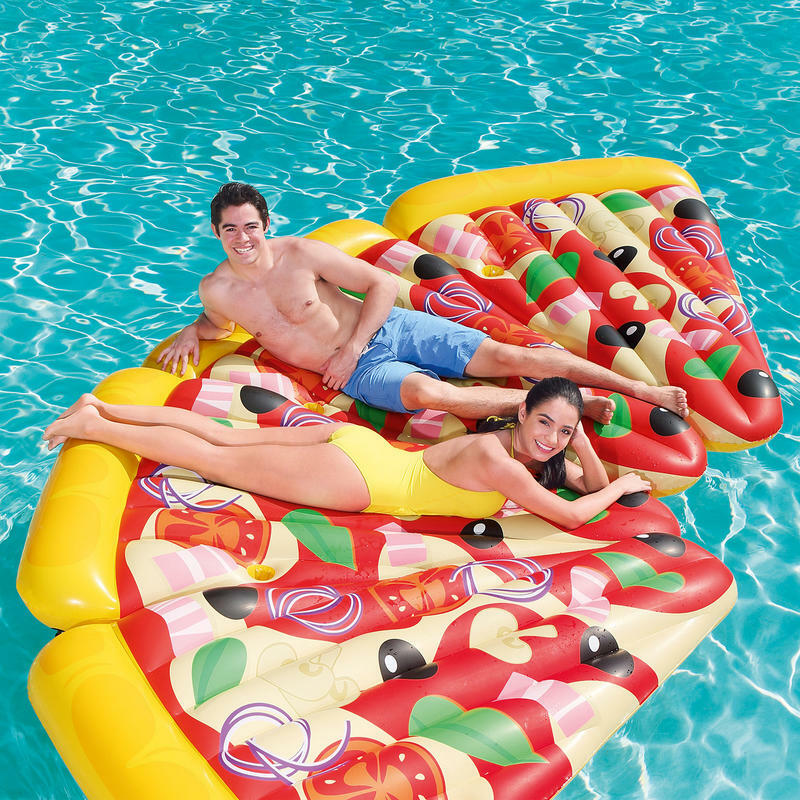 With built-in grommets under the lounger this allows connection to other lounges so you can create a whole pizza with your family and friends. Made of sturdy pre-tested vinyl to ensure you have a strong base to lounge on. Warning: Adult supervision required when children are in and around pools.